Egg masks for hair is one of the surviving traditional haircare rituals of the world. 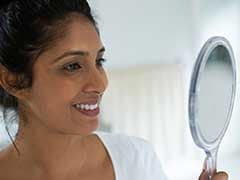 In a world where pollution and artificial hair products are stripping our hair of all the natural oils and proteins, egg masks can prove to be an effective tool to naturally moisturise and uplift your hair. Rich in protein and biotin, eggs can provide the much needed nourishment and lustre you want in damaged tresses. Eggs also prevent hair breakage by conditioning the scalp and increases hair growth too. Fret not! These egg hair masks will keep all your hair-related problems at bay. 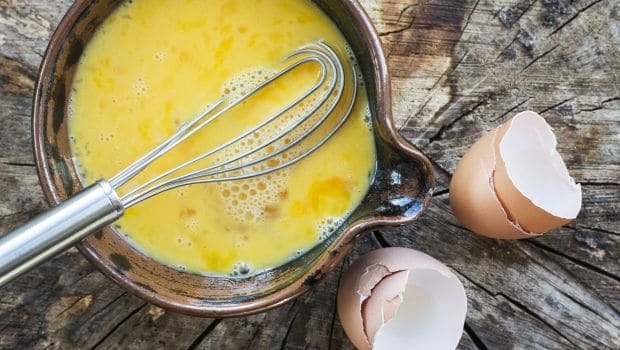 So, raid your fridge, grab hold of some eggs and try these easy egg hair masks for nourished hair. Aloe vera acts as a great strengthening agent for your hair. 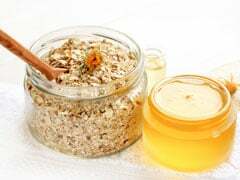 Banana and honey enhance the natural moisturising provided by the eggs. 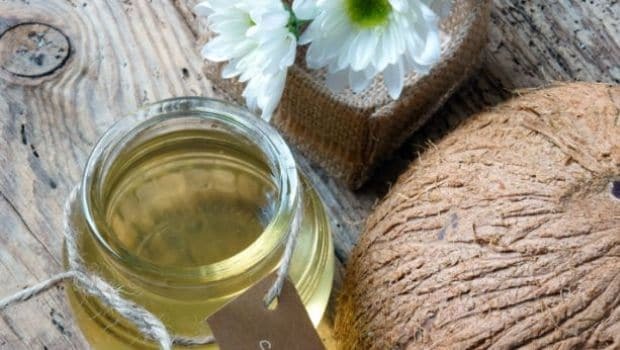 Both almond and coconut oil have properties that can induce life in your dry hair. 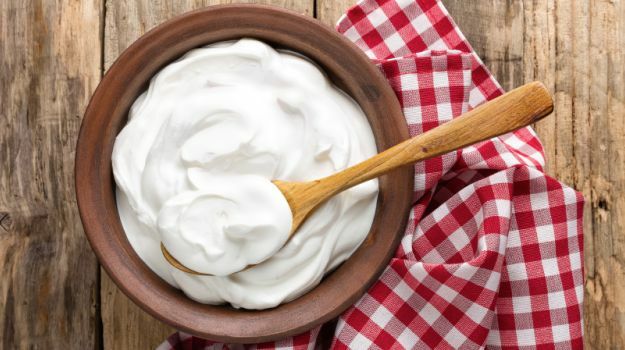 Eggs and curd together not only strengthen weak hair but curd has properties to prevent hairfall and keep dandruff at bay. Apart from nourishment and conditioning, this egg mask can help in hair growth. 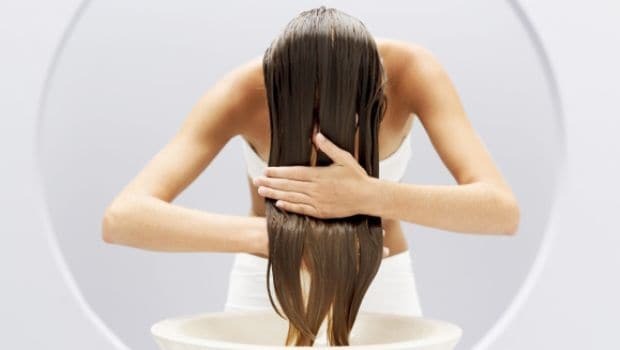 Castor oil mixed with eggs makes for an effective hair pack for hair growth and prevents balding. CommentsHow to use: Grab a bowl, beat 2 eggs well. Add 1 Tbsp castor oil and mix well. Apply this mask on your scalp and strands and let it stay for about half an hour. Later, rinse your hair with your usual shampoo, and refrain from using a conditioner. 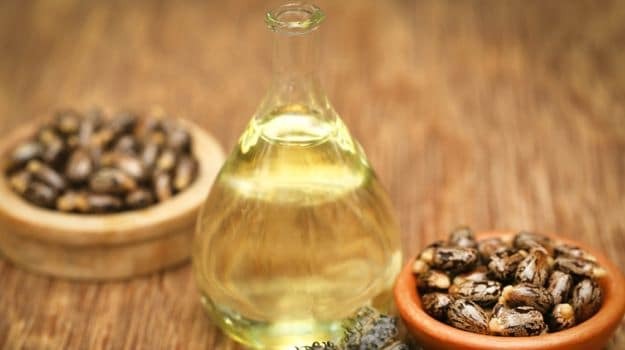 Castor oil mixed with eggs makes for an effective hair pack for hair growth and prevents balding.